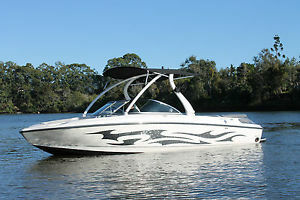 2007 Air Nautique 220 Team Wake,Malibu, Mastercraft. 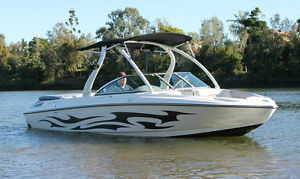 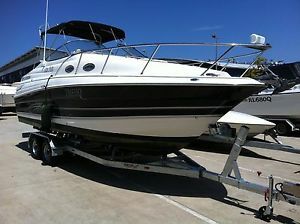 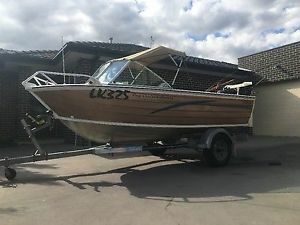 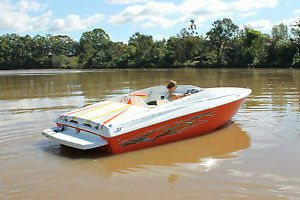 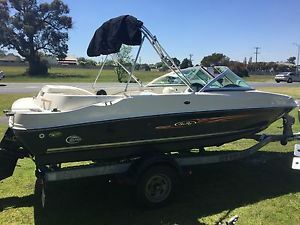 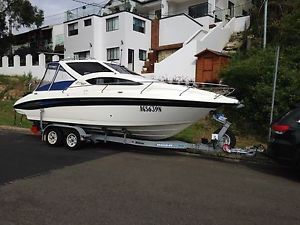 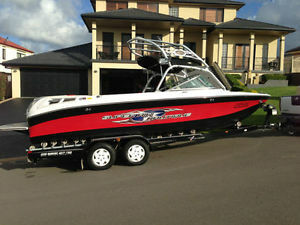 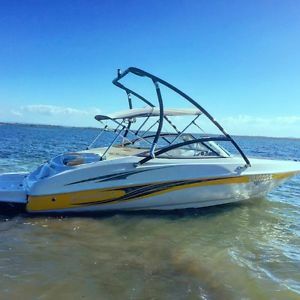 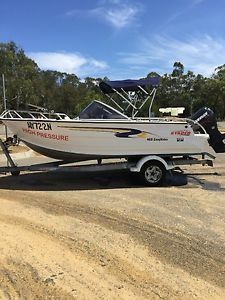 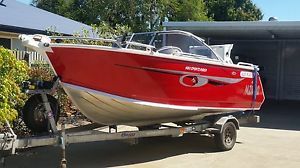 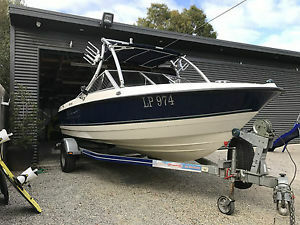 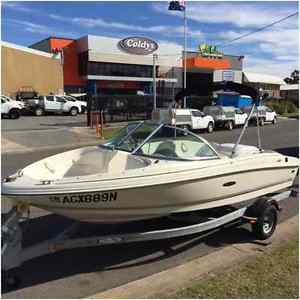 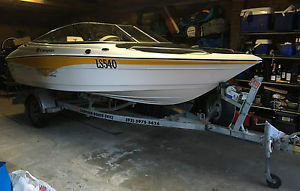 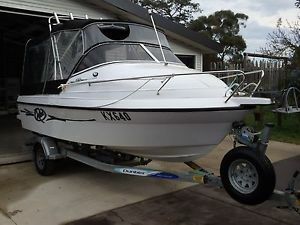 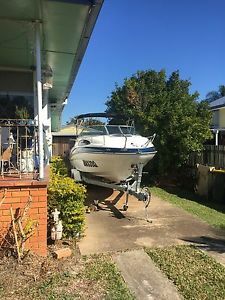 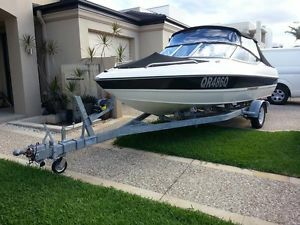 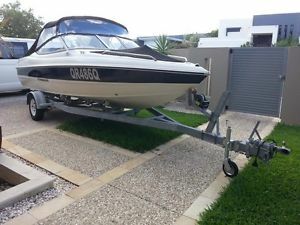 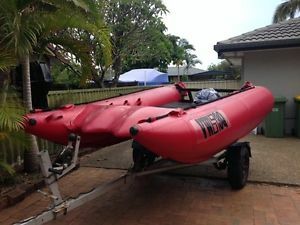 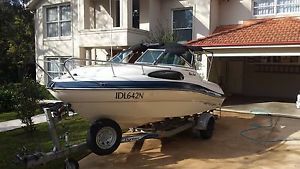 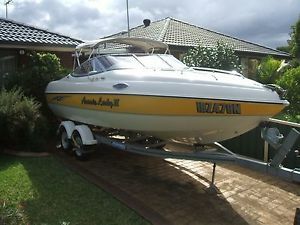 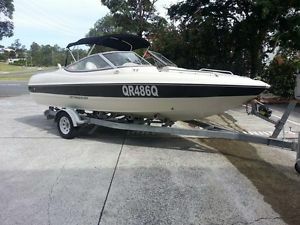 2007 CENTURION ENZO SV216 WAKEBOARD BOAT AND TRAILER LOADED!!!! 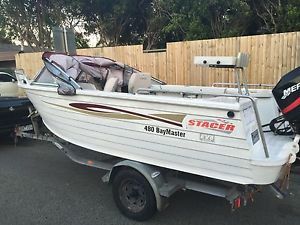 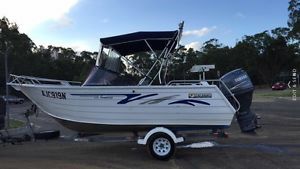 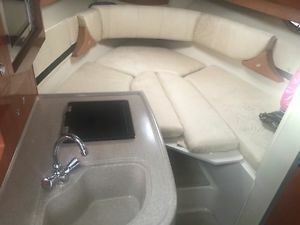 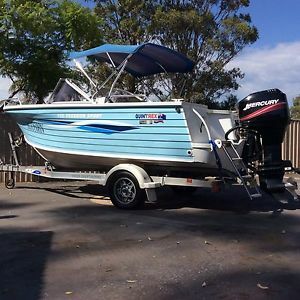 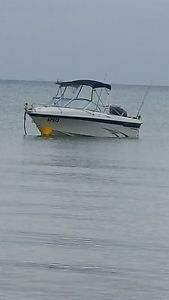 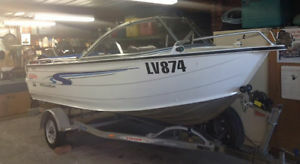 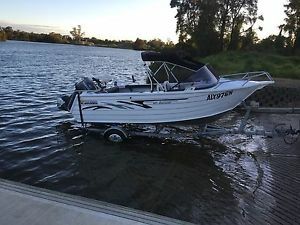 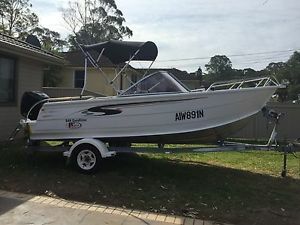 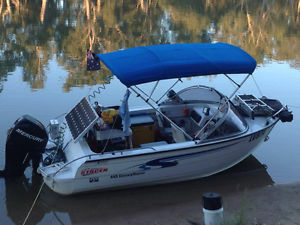 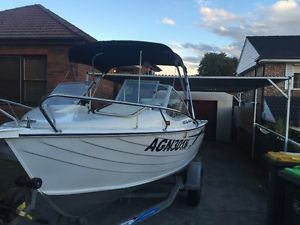 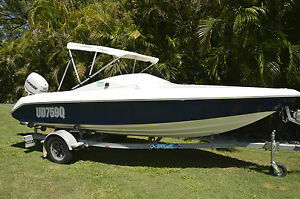 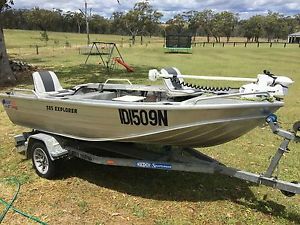 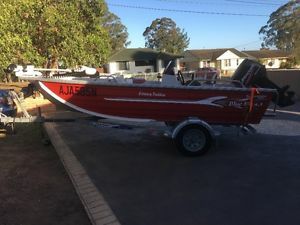 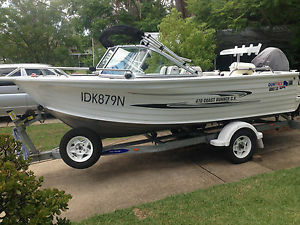 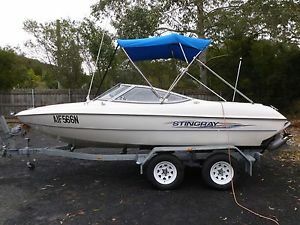 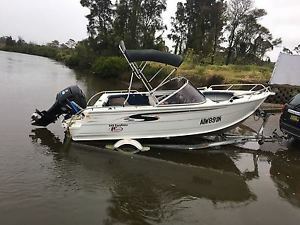 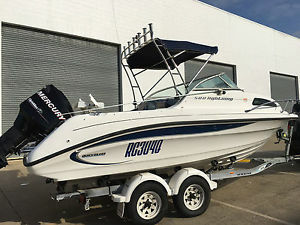 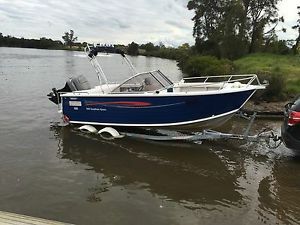 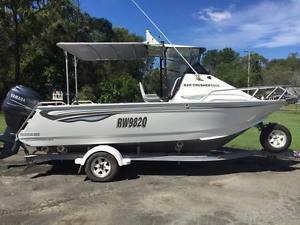 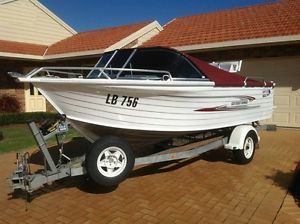 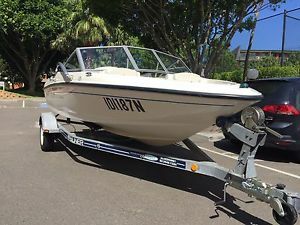 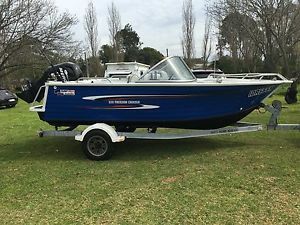 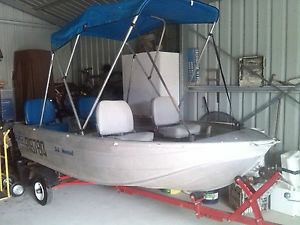 2007 QUICKSILVER 580 LIGHTNING FISHING BOAT AND TRAILER. 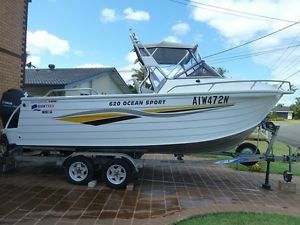 FINANCE AVAILABLE!!!! 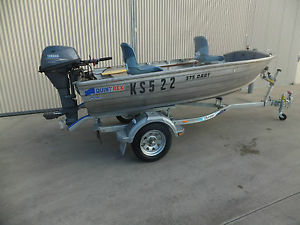 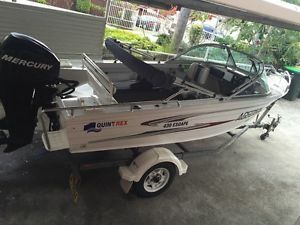 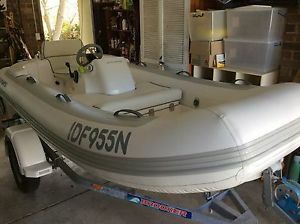 2007 QUINTREX 375 DART ALUMINUM BOAT.YAMAHA 20HP E/S 4 STROKE NEW TRAILER. 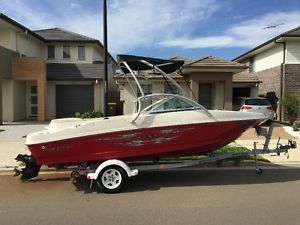 2007 Sea Ray 175 bowrider sports.